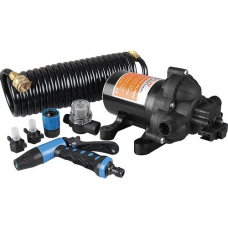 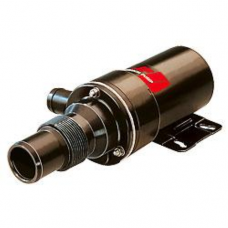 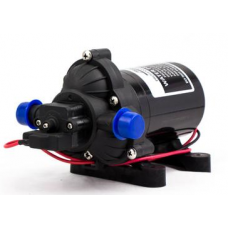 Aerator Pump Straight Port 800 GPH ..
Bomba de achique de 1100 GPHEstas bombas están hechas de material resistente ABS, lo que los ha..
Bilge Pump 500 GPH - 12V. 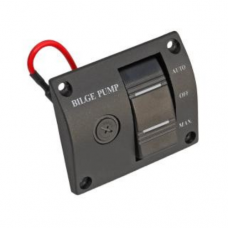 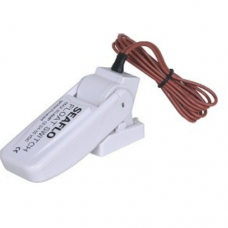 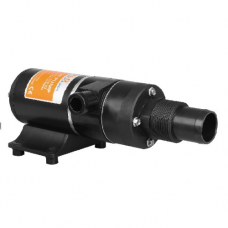 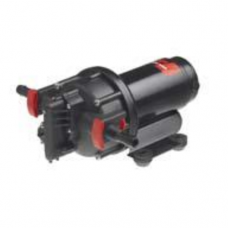 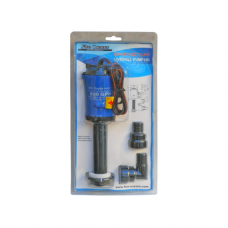 Five Oceans´ pumps are made of tough ABS material, which makes them c..
Automatic Bilge Pump 750GPH - 12V Five Oceans´ electric bilge pumps deliver value and performan..
Bilge Pump 2000 GPH - 12V. 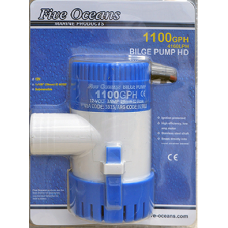 Five Oceans´ pumps are made of tough ABS material, which makes them ..
WASH DOWN PUMP DE 3.5 GPM 12 V. 70 LBS. 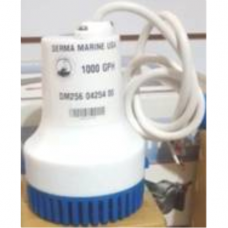 BOMBA ACHIQUE 1000 GPH 12V. 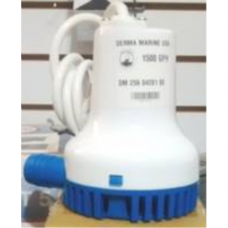 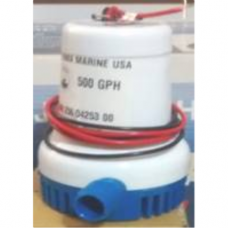 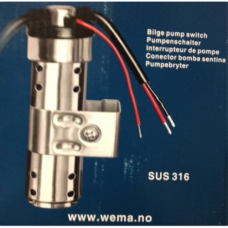 BOMBA DE ACHIQUE 1500 GPH 12 V.
SEAFLO 1500 gph bilge pump.12 volt, 1500 gallons per hour	Current draw: 8 Amp, ..
BOMBA DE ACHIQUE 1500 GPH 12V. 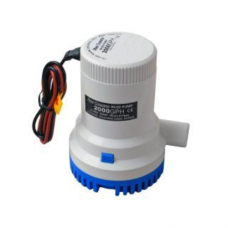 BOMBA DE ACHIQUE 2000 GPH 12V. 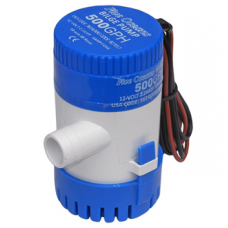 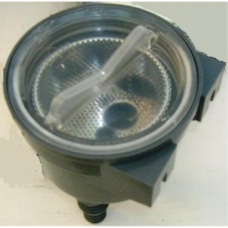 BOMBA DE ACHIQUE 500 GPH 12V. 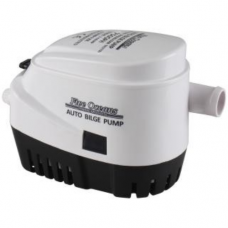 BARON La bomba de presión del agua del diafragma es una bombacorriente seca con lo..
FILTRO DE AGUA DIA. 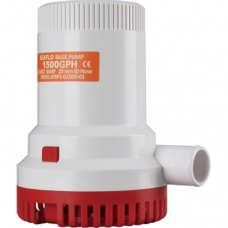 170mm 300 L/PM. 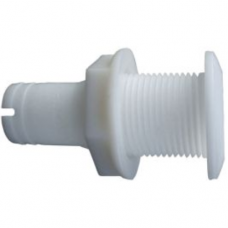 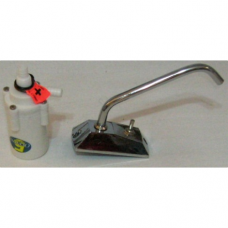 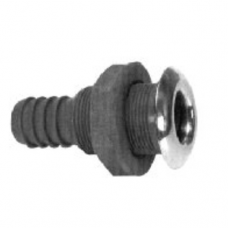 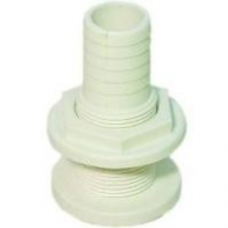 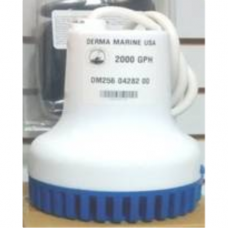 DERMA MARINE MANGUERA SALIDA DE AGUA 1..
DERMA MARINE MANGUERA SALIDA DE AGUA 1-1/2..
DERMA MARINE MANGUERA SALIDA DE AGUA 3/4..
MANGUERA SALIDA DE AGUA 5/8" HOYO CASCO 1-1/4"